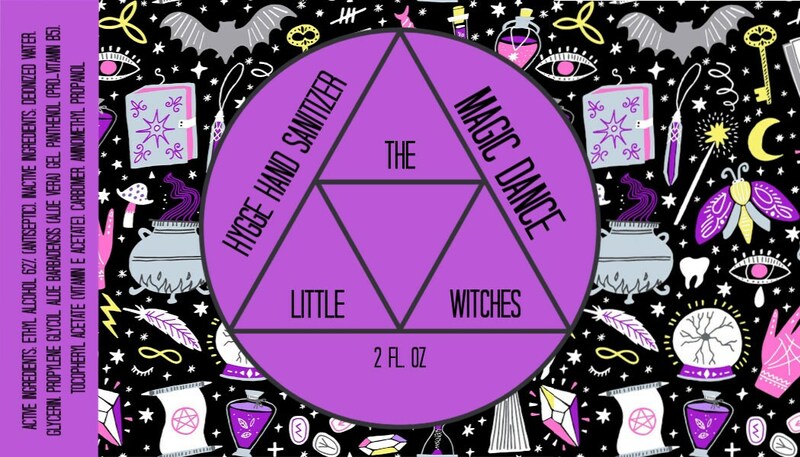 Hygge Hand Sanitizer "Magic Dance"
This listing is for my Magic Dance scent which has by far been the most popular scent I've offered so far. 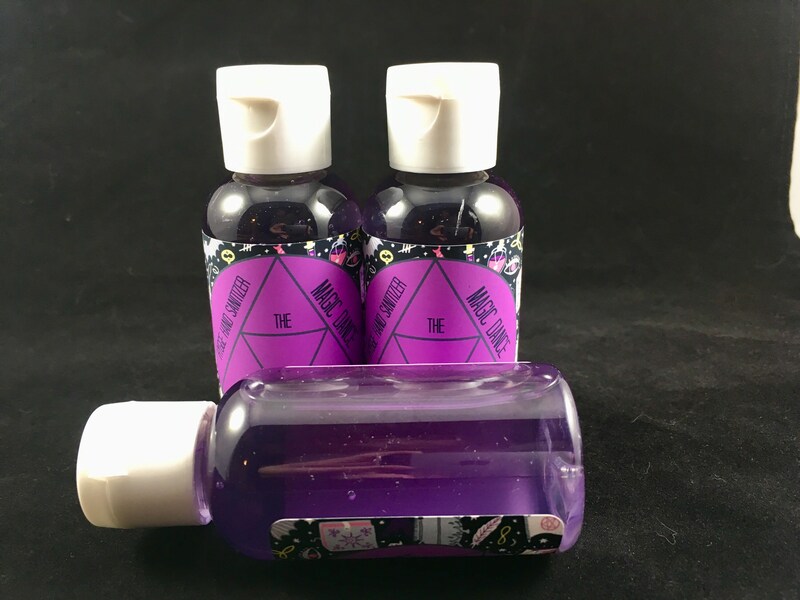 The top two notes are this amazing woodsy scent with soft lavender. The scent description is a bit more in-depth and I love it. It's described as deep and sophisticated blends of rustic Amber with bold Parisian Lavender (which is what I smell too!). This is combined with a mysterious Black Myrrh, dulcet vanilla Tonka bean, and a splash of Egyptian Musk. 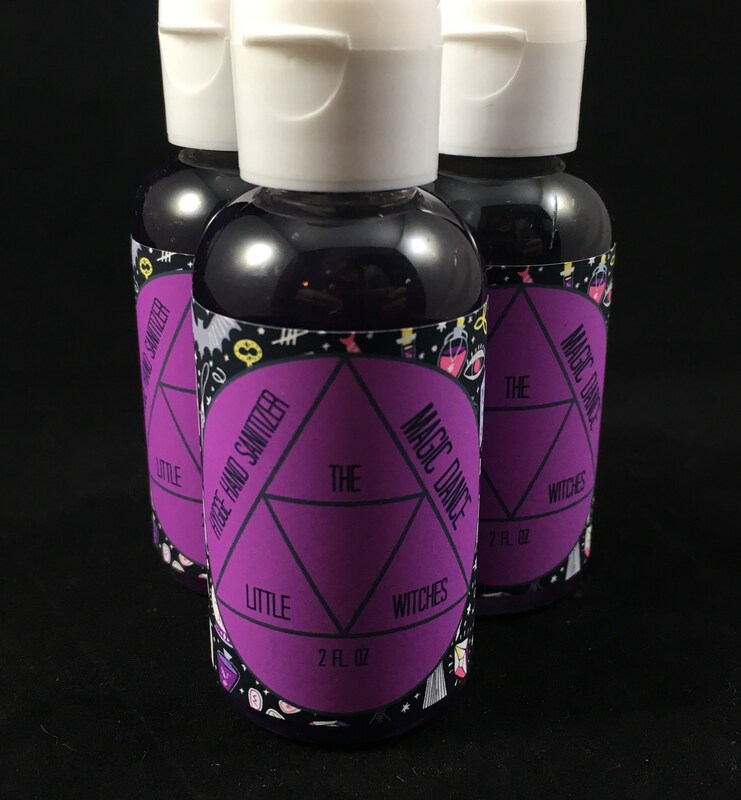 The fragrance is rounded out with a surprising addition of raw Clary Sage resulting in an earthy concoction with hints of sweetness and pleasing floral notes. I use a touch of: Glycerin, Red 40, Blue 1, Red 33, Yellow 5 to color this gel. Ingredients: Active Ingredient: Ethyl Alcohol 62% (Antiseptic). Inactive Ingredients: Deionized water, Glycerin, Propylene Glycol, Aloe Barbadensis (Aloe Vera) Gel, Panthenol (Pro-Vitamin B5), Tocopheryl Acetate (Vitamin E acetate), Carbomer, Aminomethyl Propanol. RED 40, YELLOW 5, YELLOW 6 (please note color addition in case of allergies) Please contact me if you have color allergies and I can special make one with no color for you.